As a Young Expert you get the opportunity to gain experience in an intercultural environment and develop your personal goals for a period of 1 or 2 years. 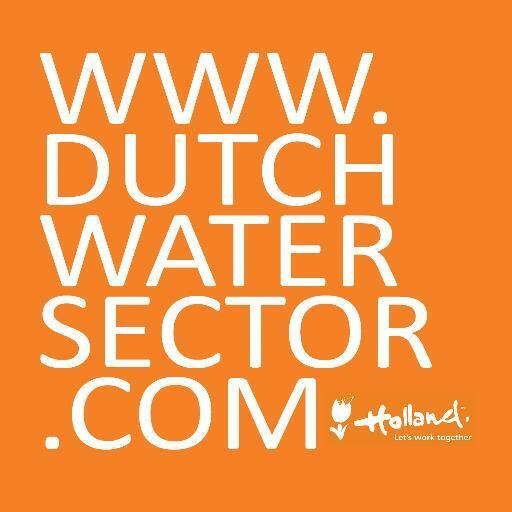 You are employed by a Dutch organisation, and work on a specific project related to either Water or Agrofood. At the same time you receive intensive coaching, and attend training sessions and master classes in order to develop your skills. An example of the training programme can be found on this page. As we regularly monitor the results and efficacy of the training programme, this is subject to change. 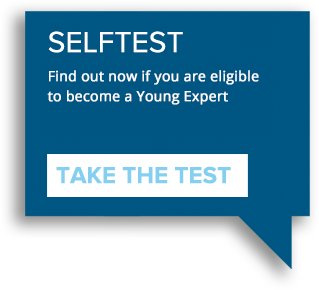 Potential Young Experts can take the selftest to see whether you might be eligible to apply for a Young Expert position. YEP is open for projects in one of the countries that are eligible for grants from the Dutch Good Growth Fund. The full and updated list of countries can be found on the right. If you are a motivated young professional, YEP is a wonderful opportunity to invest in yourself, and to make an impact by working on a project for an extensive period of time. 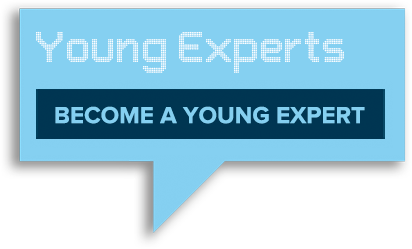 Do you think you have got what it takes to become a Young Expert yourself? Take the test! The Young Expert Programmes are open to Dutch Young Experts and Local Young Experts from any of the eligible countries. There is a difference in the selection process for both. Local Young Experts apply by approaching Dutch organisations, who conduct their own selection process, and Dutch Young Experts apply when new vacancies are posted online. Throughout the year organisations that meet the criteria can submit project proposals, which will be assessed and rated three times a year, after the deadline. 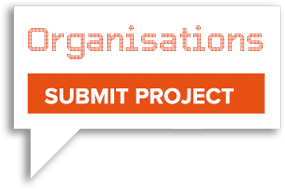 A detailed description of the submission process for a project proposal can be found here. An important part of the YEP training programme is aimed at the development of the professional expertise of the Young Experts. At the same time it also focuses on the role that their position within the countries can play in recognising potential opportunities for the Dutch Water and Agrofood sectors. Therefore the Young Experts partake in a trend watching and business case development assignment, aimed at recognising emerging trends and possible business opportunites in the countries where they are stationed. Afterwards they investigate one of these trends and focus on the practical implications for the sectors. They develop a business case, which they propose to the YEP programme bureau. These business cases are regularly developed in such a way, that they can be directly implemented. By utilising their knowledge, the Young Experts can prove to be a viable asset to the sectors. 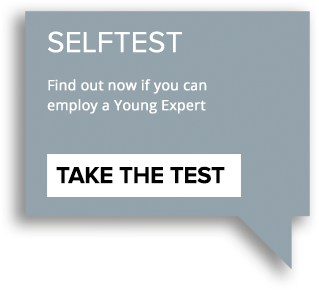 If you would like to employ a Young Expert, please contact the YEP Programme Bureau. This video shows an example of the content of a business case, drawn up by the Young Experts in their first weeks of training at the start of their secondment. During their secondment they will jointly work on their proposed business cases. The results will be presented as part of their return training, one year after their preparatory training. Dolly Ratsimba, Local Young Expert for Practica Foundation, proposed a business case for improvements to the sanitation and desludging in Madagascar, and received funding for several projects, funded by Practica Foundation and a partner of Practica, Protos. He is now managing a desludging service in Toamasina, and constructed 90 latrines. Euphresia Luseka, a Local Young Expert who was working at SNV Kenya, recognised the need for a water kiosk in order to connect many of the rural low-income consumers to safe, affordable and accessible water. Her proposal for a ‘Safe Water Kiosk’ for Tachasis Water and Sanitation Co. in Nandi County, Kenya, which will supply nearly 500 households with safe water, received funding of €40.000 by the Siemens Stiftung Organisation. Lisa Freiburg, Dutch Young Expert at MDF West Africa in Ghana, also successfully secured €70.000 in funding from VIA Water to pilot EnterWASH, an innovative enterprise development programme for young ambitious people who want to start new businesses that solve the water, sanitation and hygiene challenges in their communities. Young Expert alumni Reinilde Eppinga and Lawrence Kimaru, who are still working at SNV Kenya, proposed an idea to use faecal matter and urine in biomass-fuel and bio-fertiliser production in Nakuru, Kenya. They co-created a proposal which utilises three innovative elements, a mix of: the use of faecal matter and urine, proposed business and partnership models and intended business scale. The budget approved for the 18-month project by VIA Water funding is €350,000. 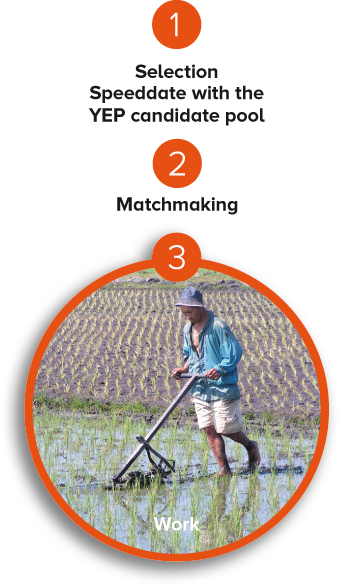 The Young Expert Programmes are established to ensure the continued availability of Young Experts and their expertise for the Dutch Water & Agrofood sectors in the future: invest in the development of human capital! To achieve this, Dutch companies, knowledge institutions and NGO's can submit a proposal for an international development aid and trade project for the deployment of a Young Expert. Projects can employ either a Dutch Young Expert or a Local Young Expert. Dutch Young Experts can be placed in one of the countries that are eligible, whereas the local Young Experts can only be placed in the country of which they have the nationality, and only those on the list of eligible countries. Young Experts are placed on projects that are related to the Water and Agrofood themes and that contribute to the goals the Dutch government has set with regards to development cooperation.These projects are jointly financed by the organisation and the subsidy of the Dutch Ministry of Foreign Affairs. The financial support for the deployment of a Dutch Young Expert is maximised at €40,000 per year and 50% of the total costs. Financial support for the deployment of a Local Young Expert is maximised at €12,000 per year and 50% of the total cost of the placement. A detailed specification of the division of costs can be found here. 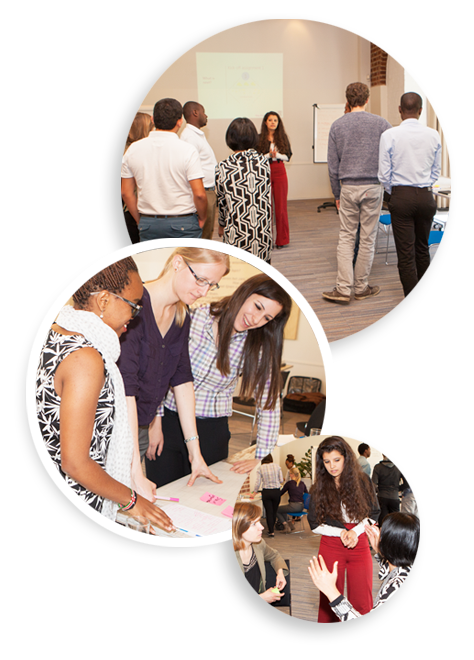 Both the organisation and YEP Programmes invest in the training and coaching of the Young Experts. By doing so, the Young Experts get the opportunity to work in an international environment, and the organisations can make use of their expertise. The organisation can either employ a Dutch Young Expert, or a Local Young Expert: there is a difference in the costs and application process for both. Both the organisation as well as the project proposal has to meet a list of requirements. Take the test now and see if you might be eligible to submit a project!